We all know very well that today we can find many interesting uses for an old computer or PC that can no longer available with Windows 10 or MacOS, or modern applications and games. 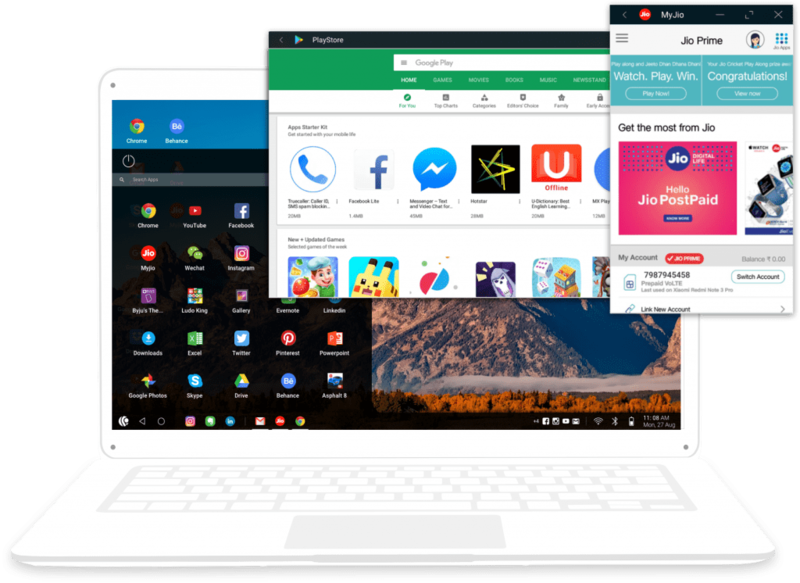 If you have a PC or an old Mac that you no longer use, you can simply install this new Android-based desktop OS, and turn it into an Android device that can run millions of apps and Android games natively. Today we can find many interesting uses for an old computer or PC that can no longer available with Windows 10 or MacOS, or modern applications and games. If you have a PC or an old Mac that you no longer use, you can simply install PrimeOS, and turn it into an Android device that can run millions of apps and Android games natively. As PrimeOS is an Android version which is designed to be used in low-end computers or PCs. As it works even on the computers that were 10 or 15 years old since all you need is a Pentium processor only. An important fact is that it is not an Android clone which is created for mobile, as it is based on Android 7 Nougat, but basically, it is a hybrid version of Android, with a desktop PC interface, as you can see it in the image below. Moreover, you can install the PrimeOS as a dual partition of the PC to boot in an options menu with Windows, or install it on a USB and thus have a portable version to use whenever you want. There are three versions, which you must choose depending on the age of your PC. The Classic version is for the computers which marketed before 2011, and the Standard, between 2011 and 2014. Once installed, PrimeOS functions as a desktop operating system, and it is operated with a mouse and you can open all the windows that your PC memory allows, adjust its size and everything you want. It even has a taskbar and Start menu as well like Windows. 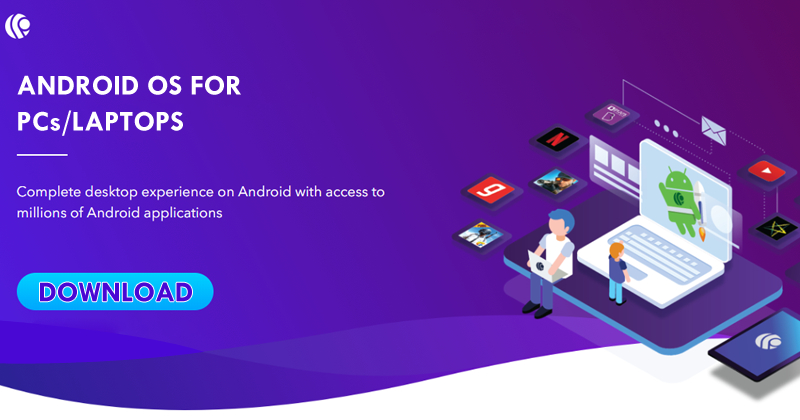 The advantage of PrimeOS is that it is not an Android emulator, but a native Android version, and that’s why it runs apps and games much faster. If you like video games, PrimeOS has its own ecosystem called Gaming Center which shows automatically the most popular Android games, such as PUBG. It also has a tool that tricks the Android apps, making them believe that you have a mobile GPU (a Mali or Adreno, for example). But, the truth is that being a free operating system that can be installed on a USB pendrive without interfering with Windows, nothing can be lost, hence, you should try it once. Moreover, if you want then you can simply download the PrimeOS for any computer with an x86 processor from its official website, that you can browse from here. So, what do you think about this? Simply share all your views and thoughts in the comment section below. And if you liked this post then simply do not forget to share this article with your friends and family.